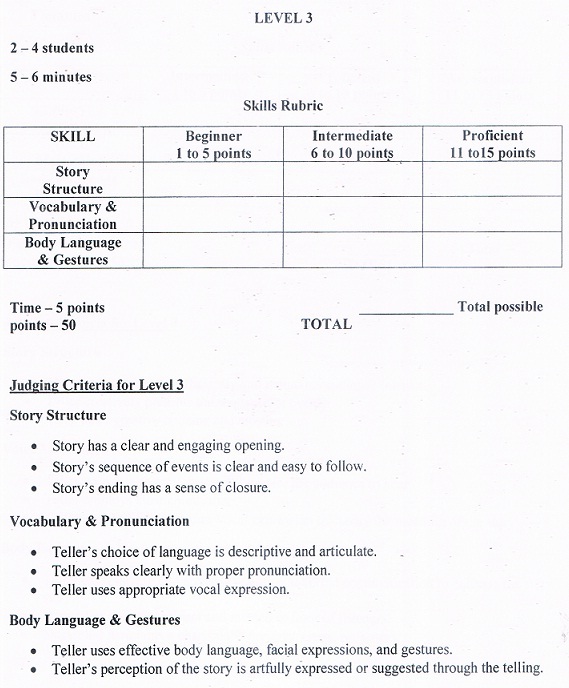 This page provides details to help students prepare for the Short Story Competition at Yupparaj Wittayalai School, Chiang Mai,on 27 July. The information below includes some rules and examples of previous competition winners in Thailand. Stories are to be no longer than 5 minutes in length. Body language, emotion, and voice is to be used to add interest to the story.